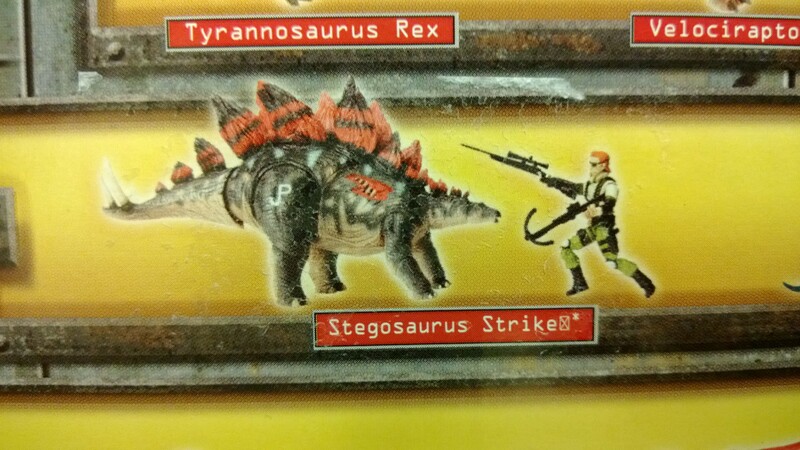 on the bottom of the JP package there is a yellow sticker covering up a picture of another dino and figure. The figure is the red head/eye patch figure that has been seen before. The yellow sticker makes me think it may not be part of the line…. But who knows. 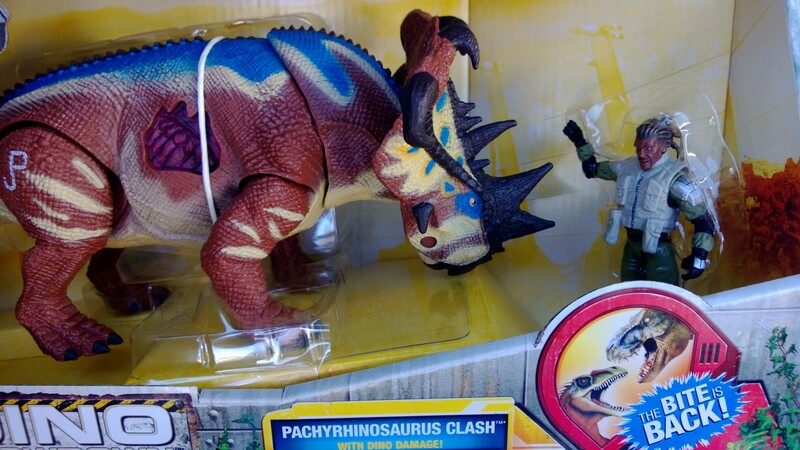 I certainly did not expect these things to hit stores already. 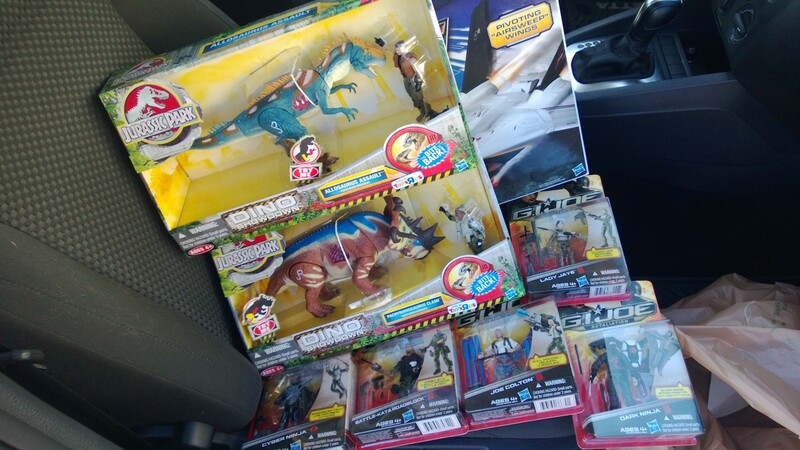 Categories: General Joe Stuff, New Joes | Tags: Cobra, G.I. 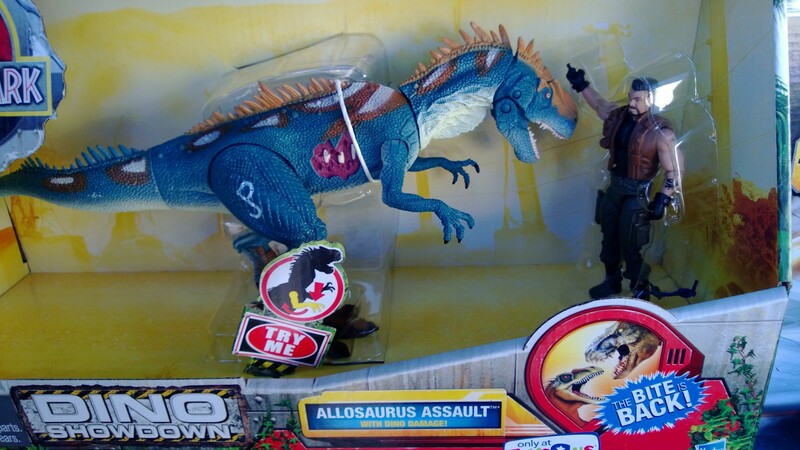 Joe, GI Joe, Jurassic Park, prototype, Prototypes, Toys R Us | Permalink.